Luxury boutique bed and breakfast. 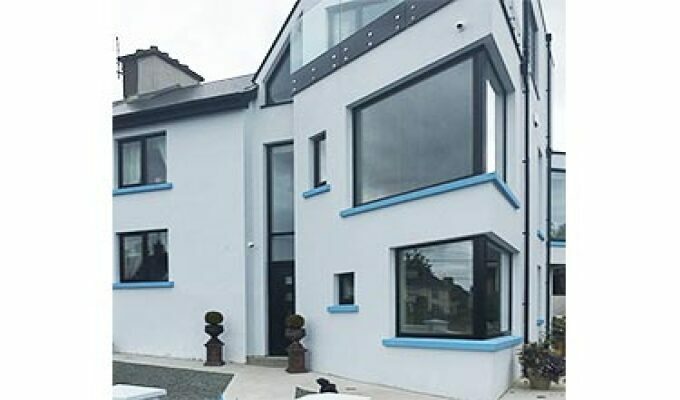 An architecturally stunning home which is modern, bright, comfortable and a bit quirky. Centrally located, luxuriously appointed guest rooms and en suites bathrooms. Burma Rooms BnB with its professional hosts is a perfect place to stay or to tour the northwest from.